KL just had Uniqlo, Singapore responded by having region's first H&M! 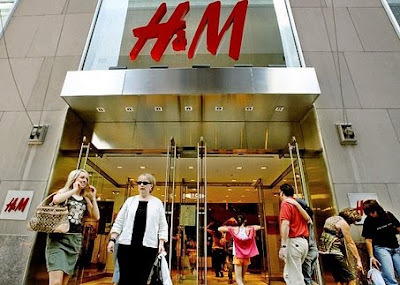 Hennes & Mauritz (H&M) will open its first Southeast Asian store on Orchard Road by autumn next year. With 2,000 outlets worldwide, Sweden-based H&M is a global fashion retail giant and pioneer of design collaborations with international style icons such as Viktor & Rolf, Stella McCartney, and Karl Lagerfeld. The success of getting H&M to venture into Singapore, which is known for its high fashion awareness, came just after Japan's Uniqlo double-storey store opening in Kuala Lumpur recently.